An inexpensive four ft. long hardwood dowel made of Poplar - a hardwood. 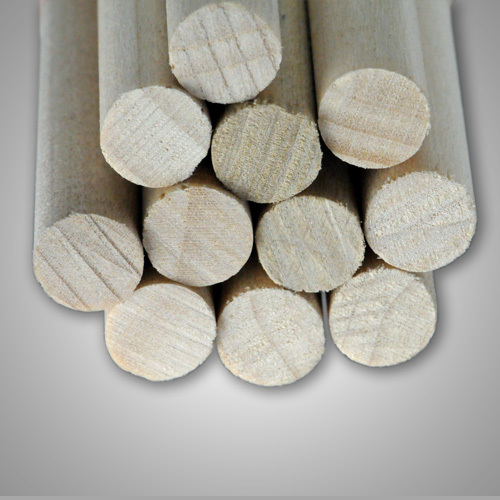 While Poplar may be inexpensive, it makes a strong dowel rod. 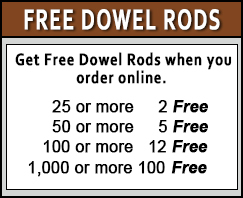 This dowel rod sands easily. Are you looking for a different type of wood? 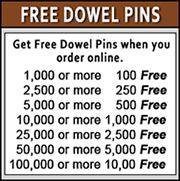 We have in stock a wide variety.